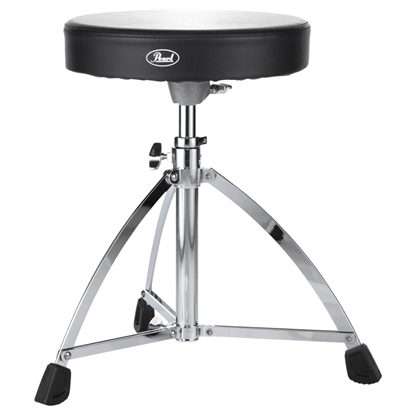 HSB5N. 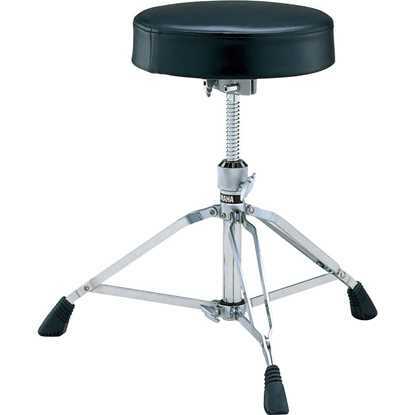 Throne Base, Hydraulix, incl. 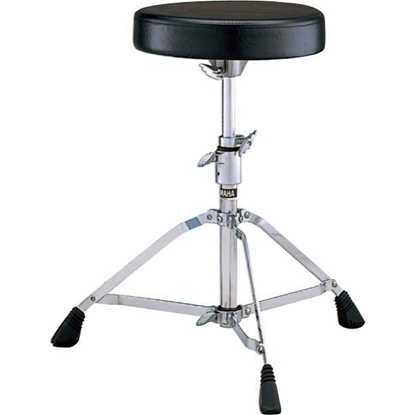 Seat holder. 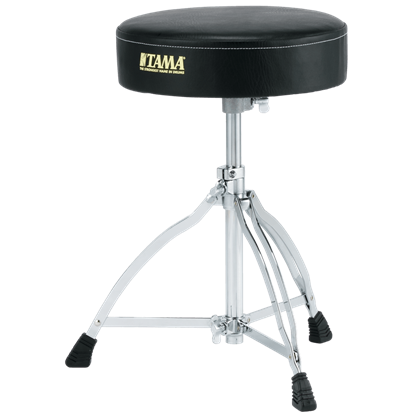 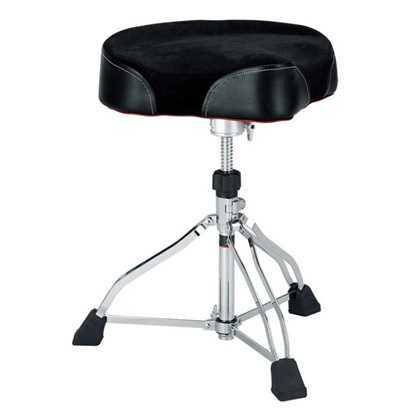 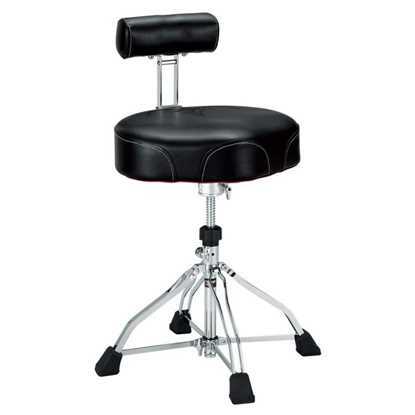 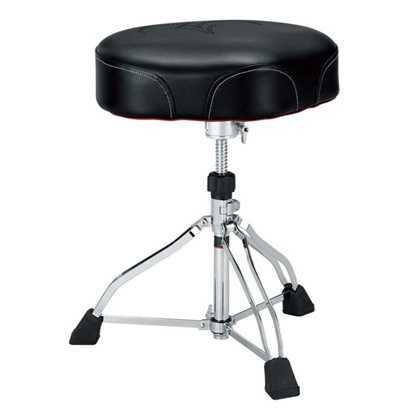 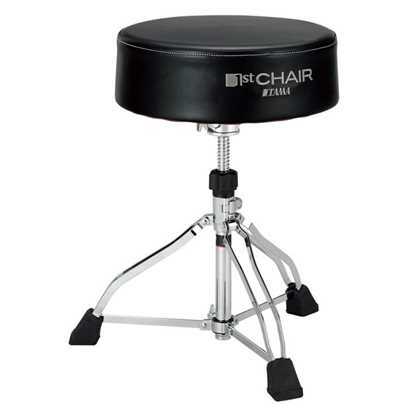 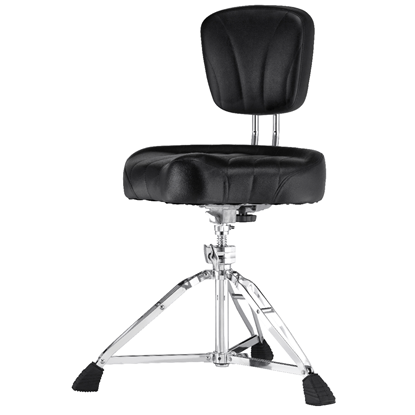 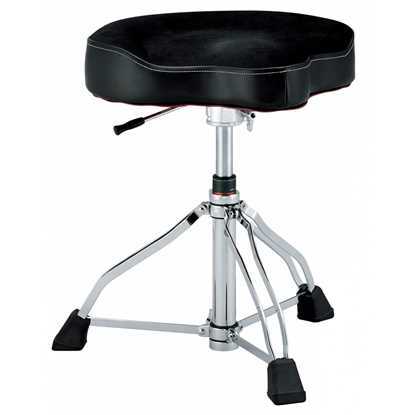 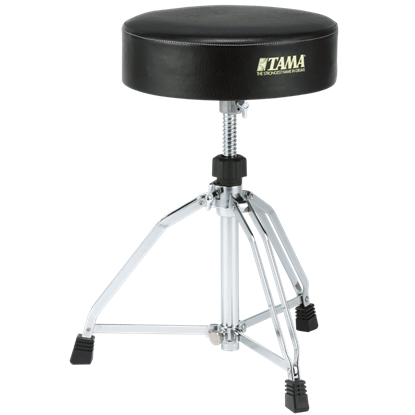 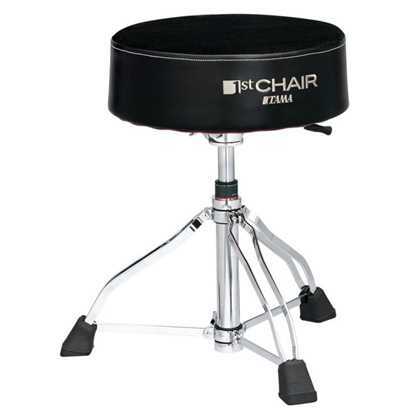 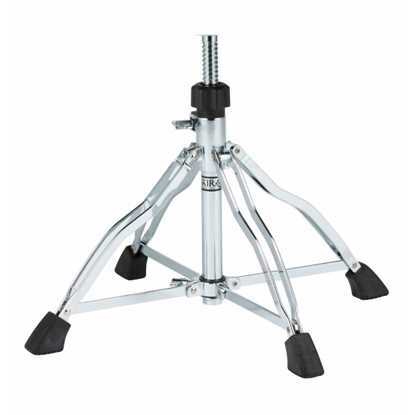 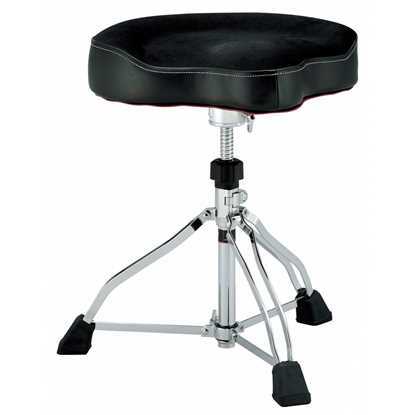 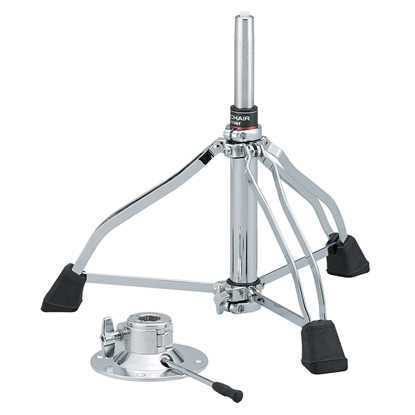 Tama 1st Chair Glide Rider Cloth Seat - HT530BCN. 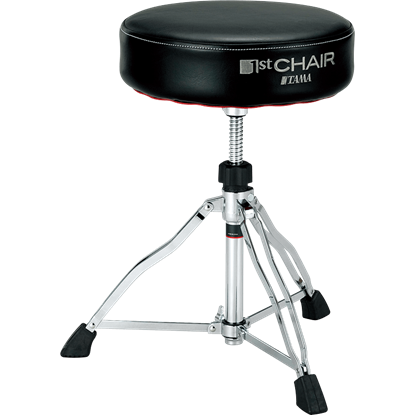 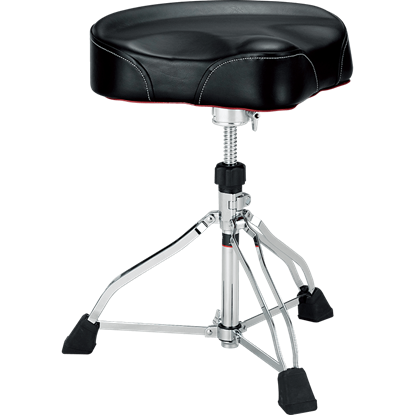 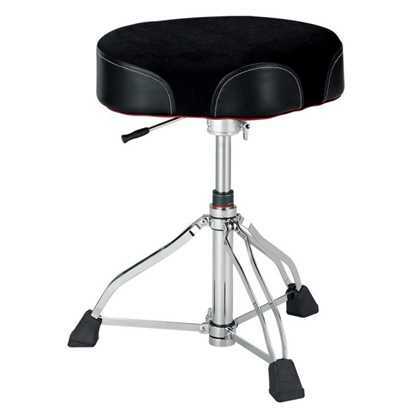 Tama 1st Chair Glide Rider Dark Red Cloth Seat - HT530BDRCN.